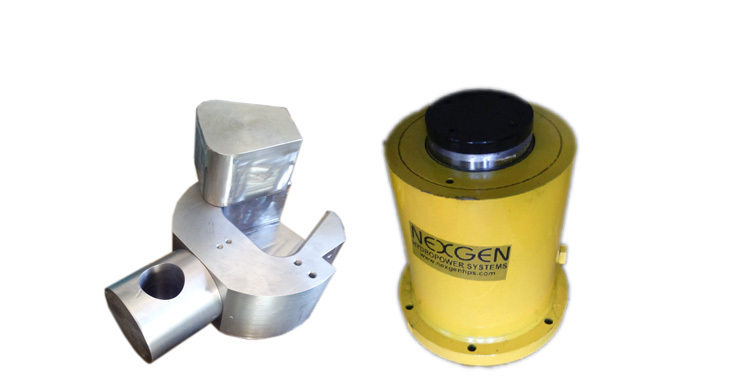 NexGen HydroPower Systems (Shree Durga Hs) had made dominance for itself in the domain of Hydraulic Products. 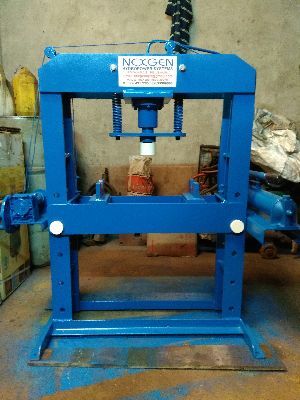 Based in Belgaum (Karnataka), the company is known as an eminent Hydraulic Products Manufacturer and Supplier in India. 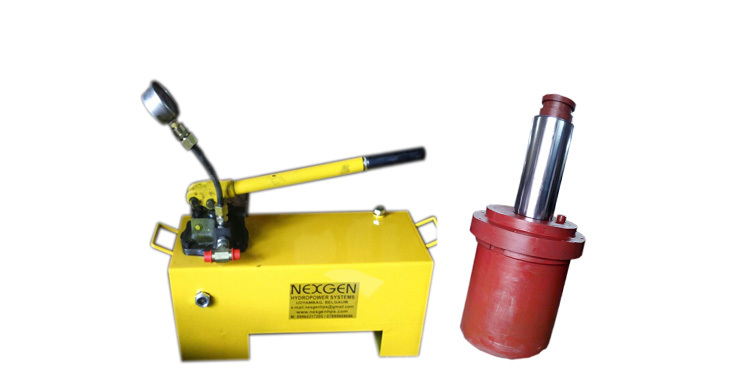 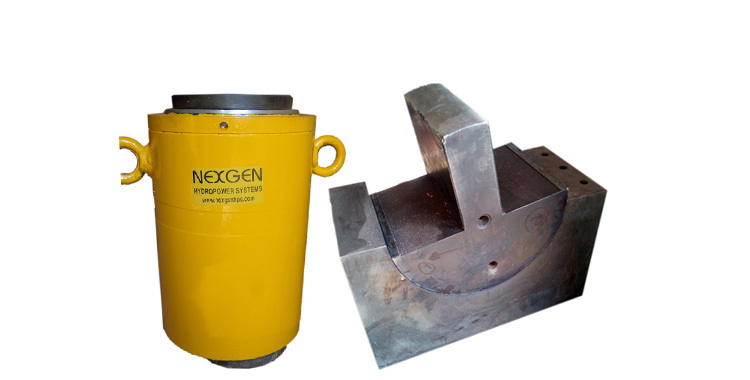 The Hydraulic Products, that we offer, comprise of Hydraulic Presses, etc. 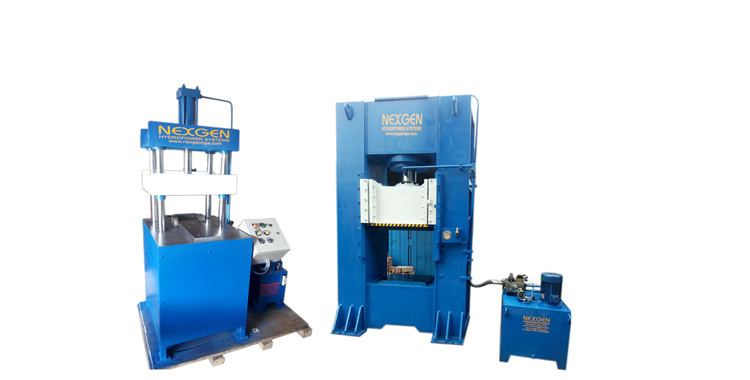 Our efficient H-Type Hydraulic Press has Steel welded construction that offers minimum deflection of the frame. 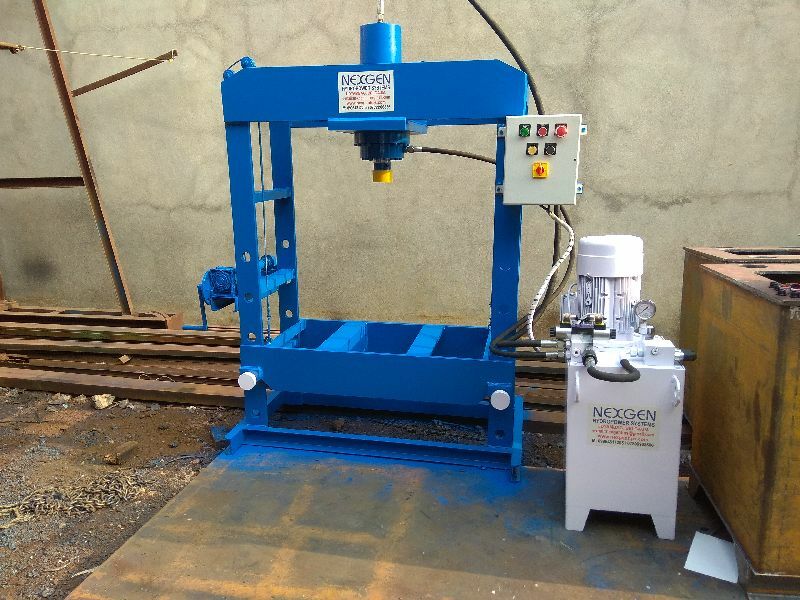 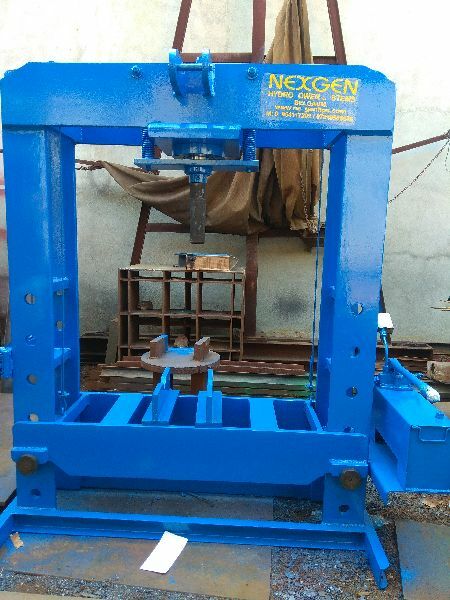 H-Type Hydraulic Press, offered by us, is compact with hydraulic power pack operated for multi productivity and also with electric push button operated. H-Type Hydraulic Press, manufactured by us, is easy to install, economical, and operates with high speed. 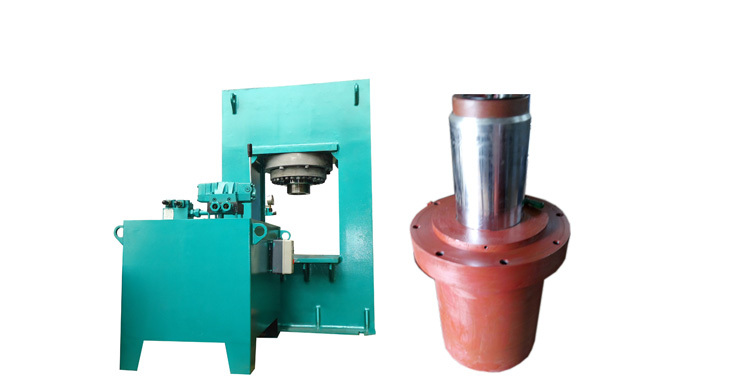 H-Type Hydraulic Press is being used for general applications. 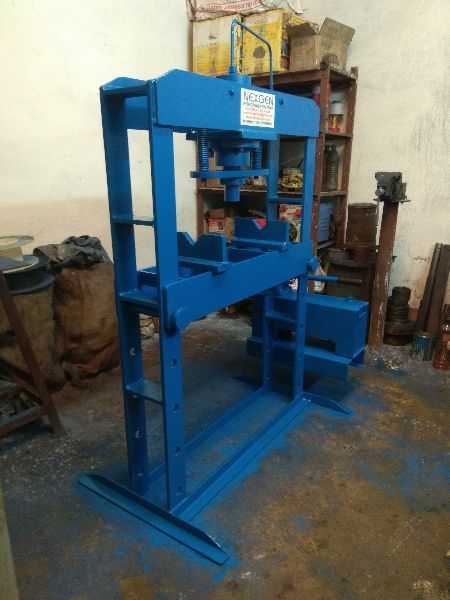 Working Pressure P KG/CM SQ.